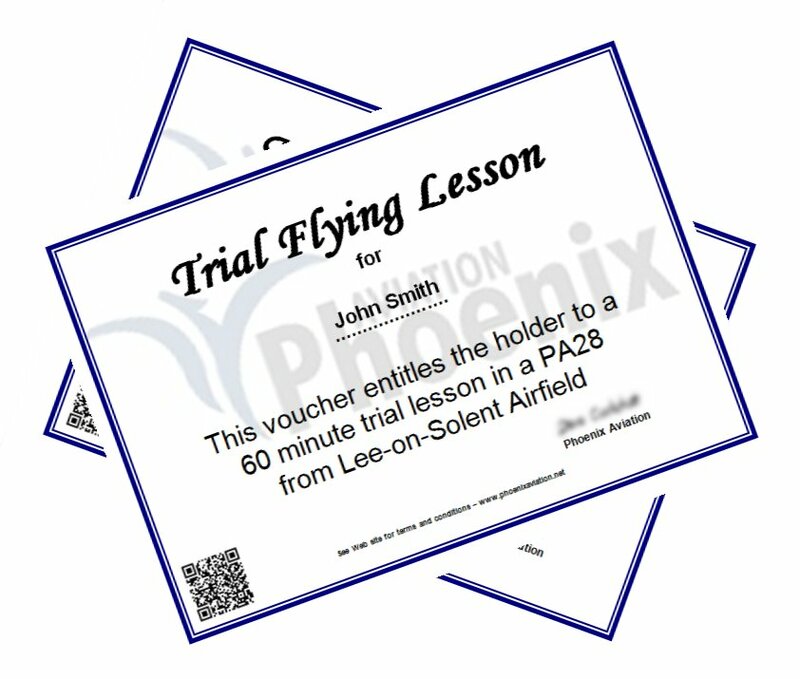 Congratulations on receiving a Trial Lesson voucher to fly with Phoenix Aviation. We fly 7 days a week – start and end times depend on when in the year. If you have a lesson that includes a landing part-way through, then the times may be a little more limited to allow for opening hours at the other airfield. 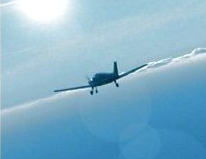 We do not fly unless the weather is suitable for the lesson AND we are satisfied that it will be an enjoyable experience for you. In the UK climate this means that you should always be prepared to book a second, and quite possibly third, date. Sometimes we can slightly delay the flight on the day in question to allow for the weather to improve e.g. a mist to disperse, but this depends on what other bookings there are. We will require details of weights (for both you and any passenger) in order for us to load the aircraft appropriately. It's very unusual that we cannot take both a 'student' and a passenger, but we cannot guarantee this until the weights are known. Please note though that there is an absolute weight limit of 14 stone (90kg) in the C42 Microlight. Should you wish, you may 'upgrade' your voucher to a flight of higher value in the C42 or 4-seater Warrior, on payment of the difference. There is a comprehensive list of Frequently Asked Questions here and our Terms and Conditions are here.